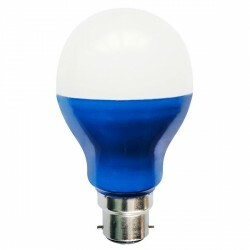 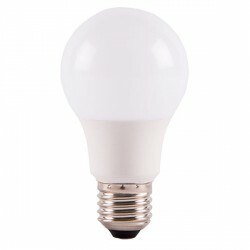 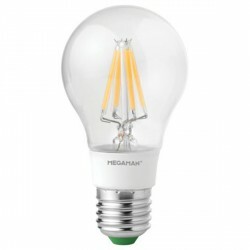 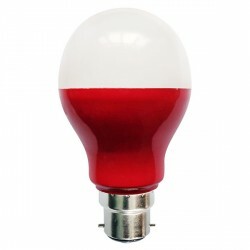 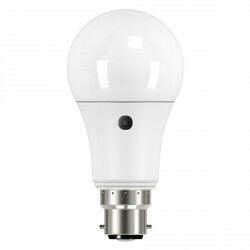 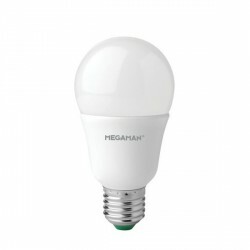 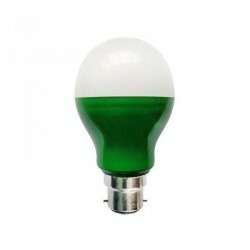 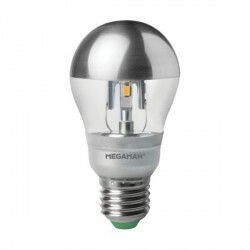 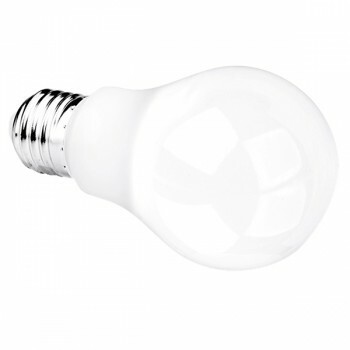 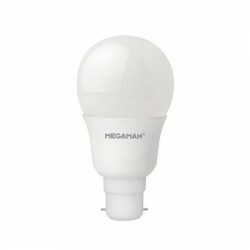 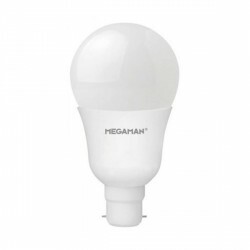 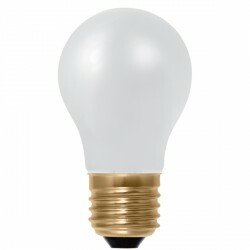 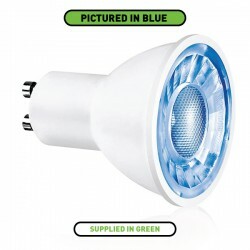 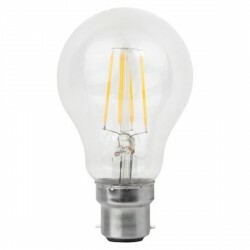 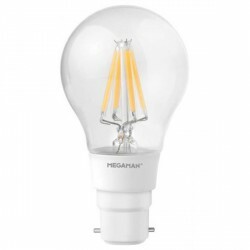 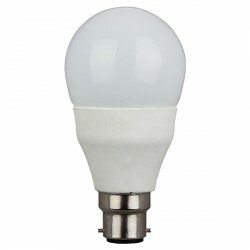 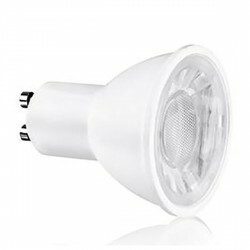 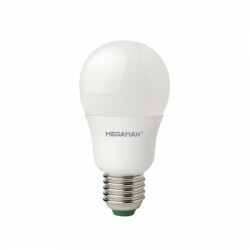 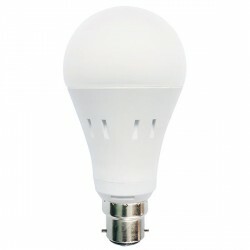 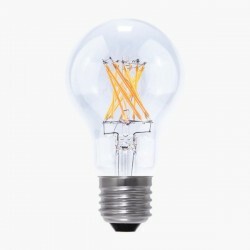 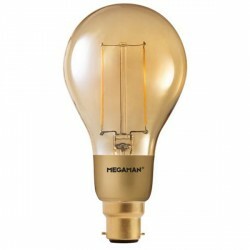 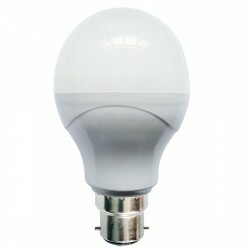 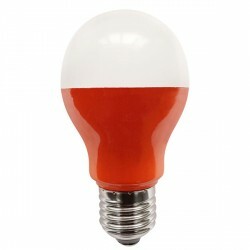 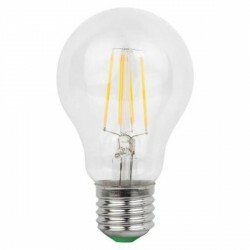 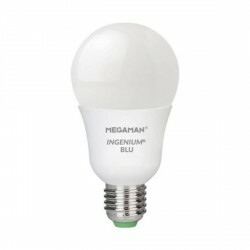 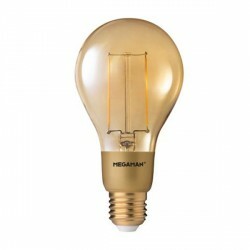 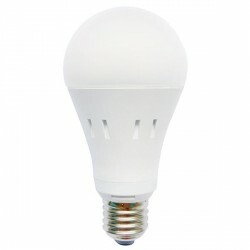 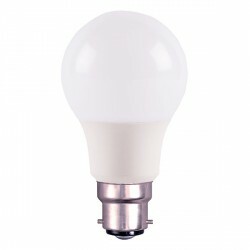 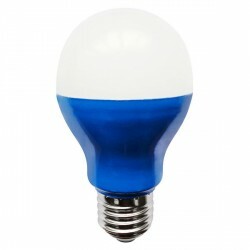 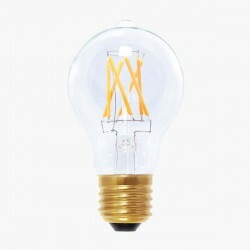 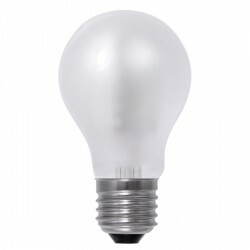 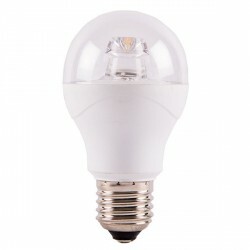 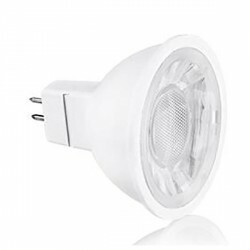 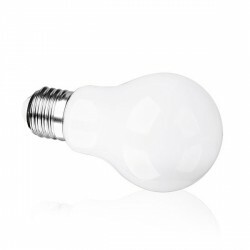 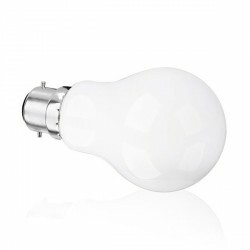 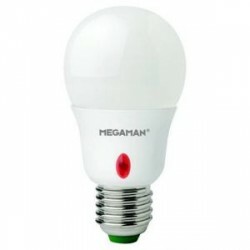 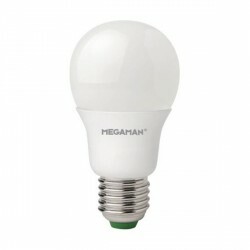 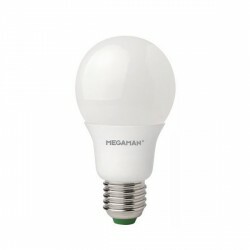 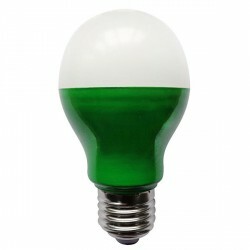 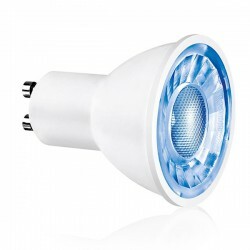 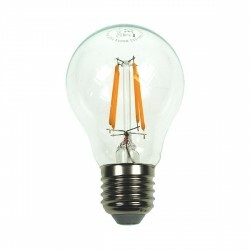 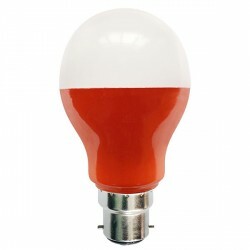 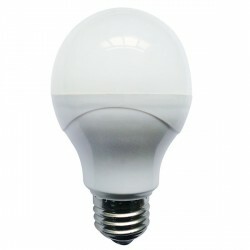 Enlite Eco 9W 3000K Non-Dimmable E27 LED Bulb at UK Electrical Supplies. Enlite’s Eco Non-Dimmable E27 Bulb (EN-GLSE279/30) combines the classic look of a traditional incandescent bulb with LED efficiency. 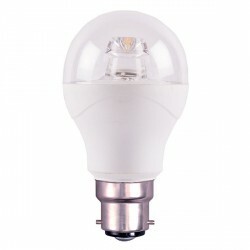 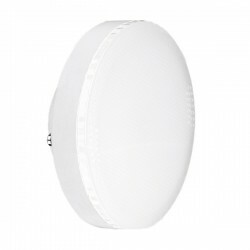 The Eco uses just 9W to produce a brilliant 780 lumen output. It also features a pleasant 3000K colour temperature and a 270° beam angle.